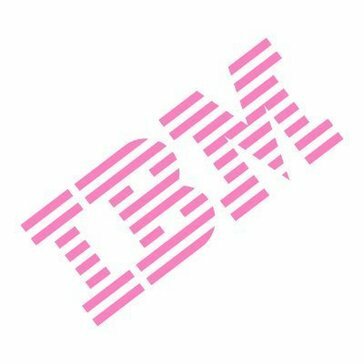 Work for IBM HR Analytics? Learning about IBM HR Analytics? What HR Analytics solution do you use? talentReef provide a Social Recruiting and Talent Management Systems built for the hourly workforce that streamlines how fast-paced operators find, hire, train, and manage most valuable asset - talent, it has a mobile-optimized HR platform (Social Recruiting, ATS, Onboarding, Training and Development, Performance Management, and Analytics) optimizes Operational and HR functions on a daily basis. Emsi is a labor market analytics firm. It collects and integrates complex labor market data and builds user-friendly tools to help you understand employment, economic trends, and training needs for your region. * We monitor all IBM HR Analytics reviews to prevent fraudulent reviews and keep review quality high. We do not post reviews by company employees or direct competitors. Validated reviews require the user to submit a screenshot of the product containing their user ID, in order to verify a user is an actual user of the product. Hi there! Are you looking to implement a solution like IBM HR Analytics?